Gorgeous apartment in the heart of Honolulu's financial district. Zoned BMX. Live in it. Use it for business or keep it in the Hotel Pool. Great amenities. Not your usual Executive Centre apartment layout. Click on the pictures to see the upgraded kitchen, bathroom and flooring. This one's a beauty. Park your car and walk to work in downtown Honolulu. 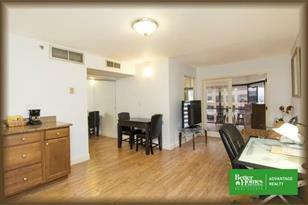 This unit is currently in the Hotel Pool and earns the owner great income. 1088 Bishop Street #2112, Honolulu, HI 96813 (MLS# 201504067) is a Condo / Townhouse property that was sold at $310,000 on November 12, 2015. 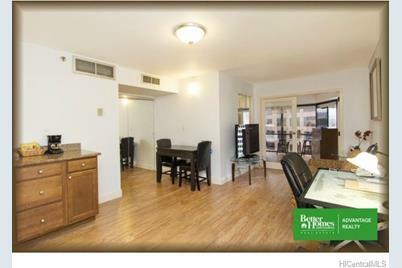 Want to learn more about 1088 Bishop Street #2112? 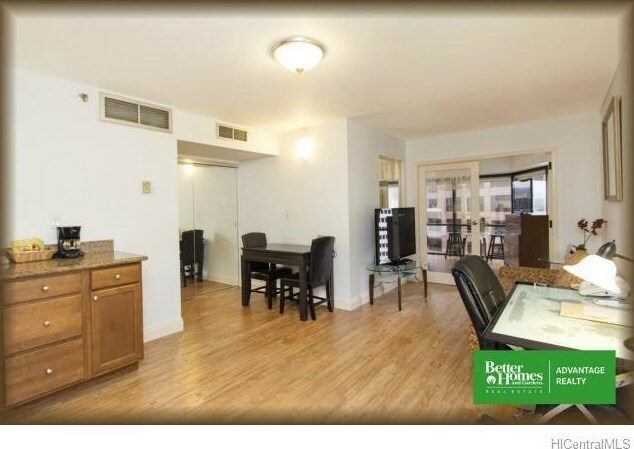 Do you have questions about finding other Condo / Townhouse real estate for sale in Downtown? You can browse all Downtown real estate or contact a Coldwell Banker agent to request more information.